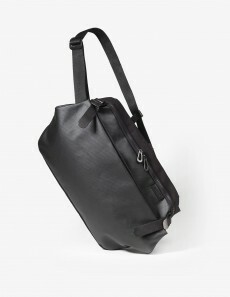 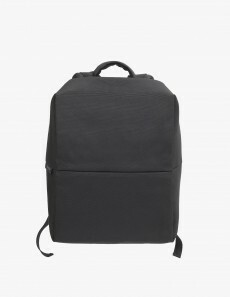 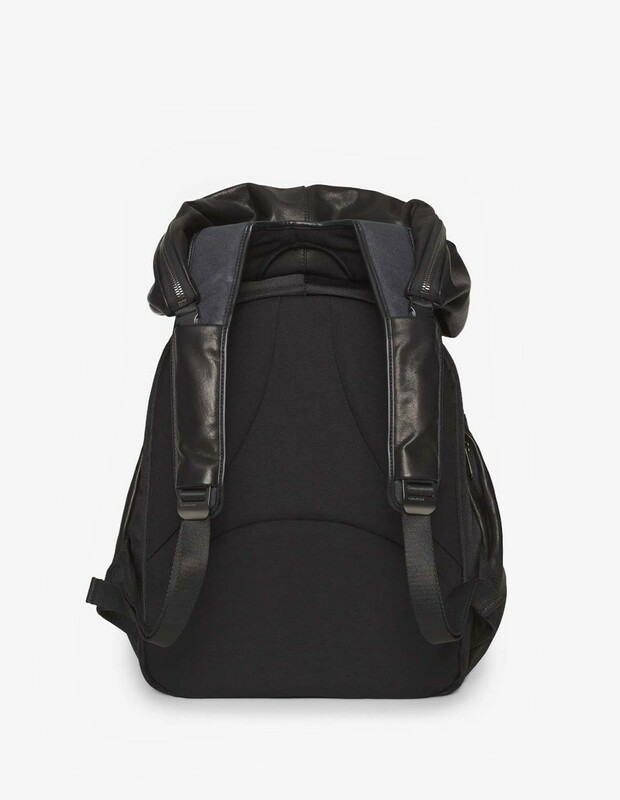 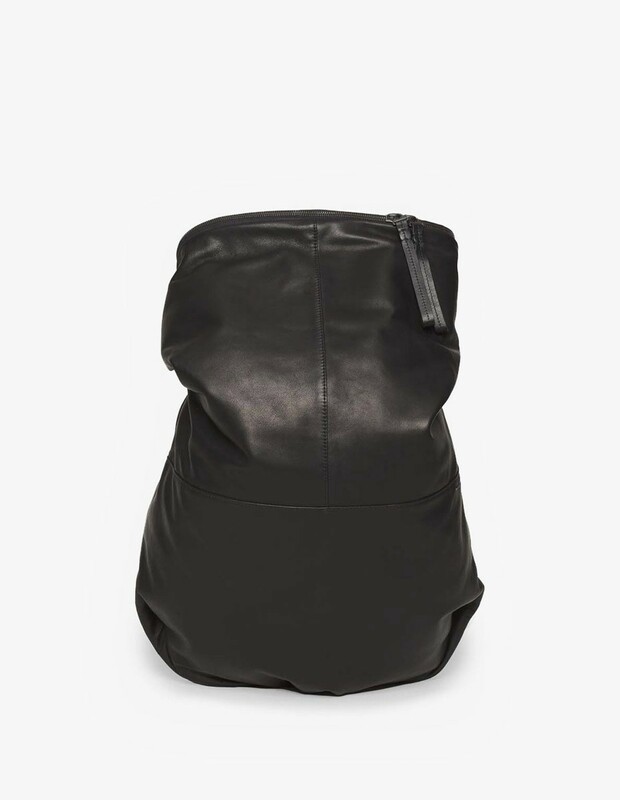 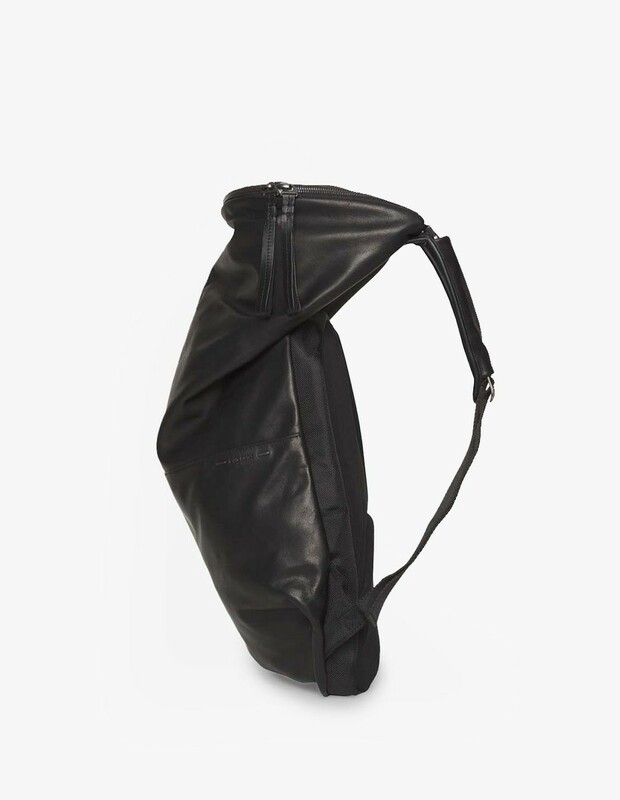 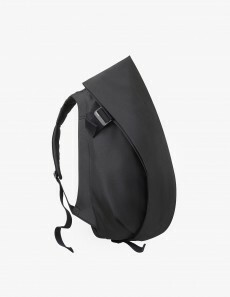 The Nile Alias Leather Rucksack in Agate Black designed by Cote & Ciel is a smart fusion of design and practicality. 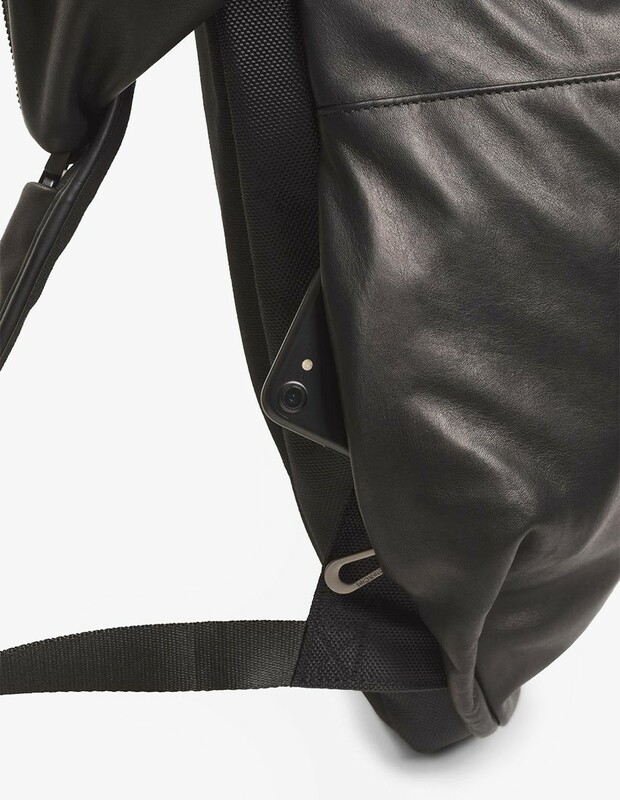 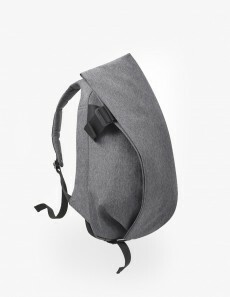 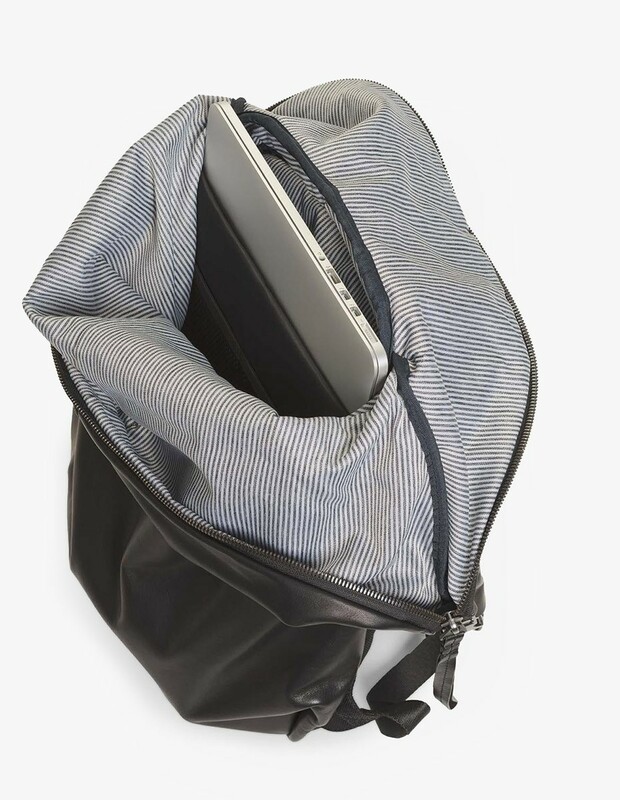 This cocoon-shaped backpack is constructed from soft cowhide leather and has plenty of storage space plus an internal pocket for devices up to 15". 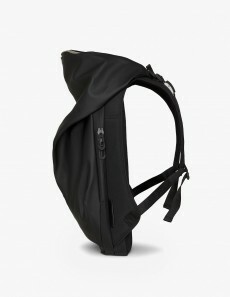 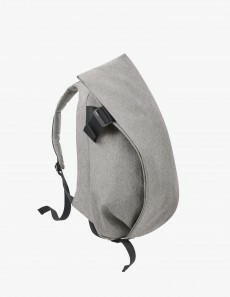 Large top zip closure and adjustable straps, padded back for comfort.